ZEE Bangla is the pioneer of reality shows aiming to uphold Bengalâ€™s culture worldwide. It has changed the entertainment scene with super-hit shows like Mirakkel, Dance Bangla Dance and Star of Bengal. 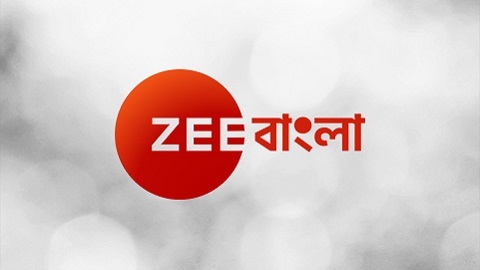 ZEE Banglaâ€™s programming mixes the most popular daily soaps and mega reality shows!